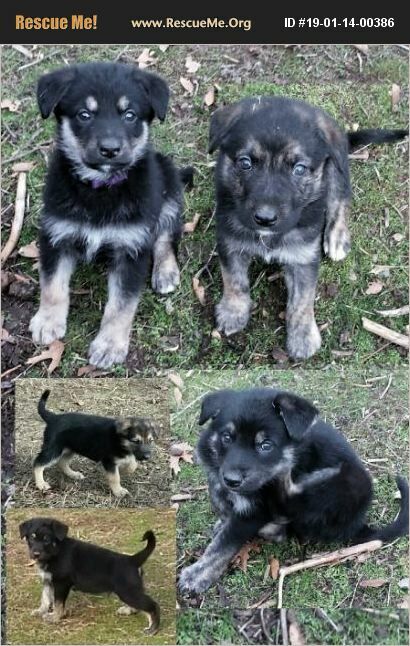 These adorable poppers are German and Dutch Shepherd. Mama was surrendered to a shelter in Modesto then delivered a whole batch shortly thereafter. There are 8 males and 4 females needing their forever homes. They are 8 weeks old on Jan 17 and will have been worked twice, vaccinated, examined by the vet and microchipped before leaving.